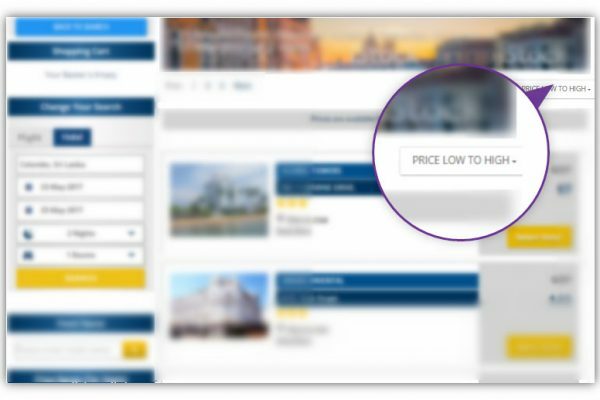 Under this section we will be going through front end features and functionalities related to hotel booking engine. 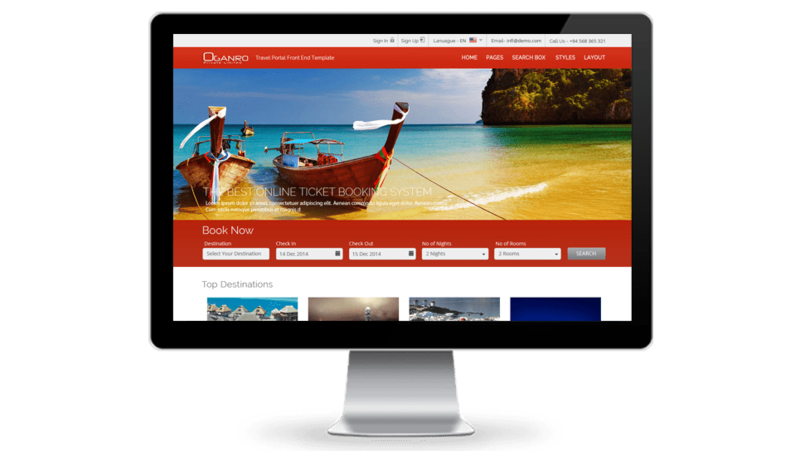 Front end features and functionalities listed under this page is only to give an idea of developments we can carry out with in your hotel travel portal. Each of these modules can be customized according to your need. Furthermore, new custom features and functionaries can be developed and incorporated to your hotel travel portal based on your organisation unique commercial logic and business structure. We will provide user friendly searching widget to search online hotel bookings. 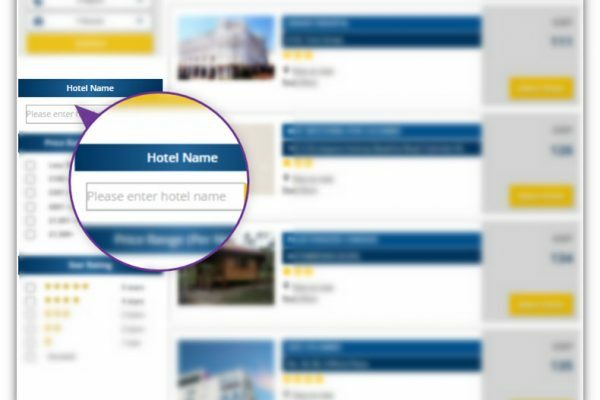 B2C customers who wants to do online hotel reservation can use our travel portal for search hotels by entering required searching parameters. (Destination, Check in date, check out date, number of nights, number of adults and number of children). Under availability results page, system will show the search result with all hotel list as a grid. The search results will show brief details of each hotel. Following mentioned functions and features will be included to availability results page. 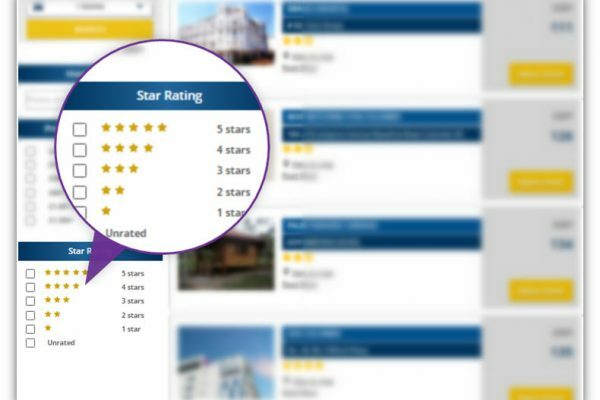 System will provide options to filter the search results according to star rating, hotel name and price range along with sorting feature. Each of these filters included on all travel portal systems as a default feature. 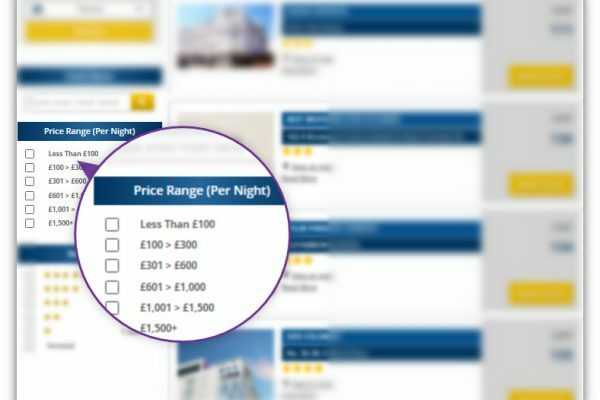 The modify search panel will show the hotel search form pre-filled with user criteria. User can modify his/her search criteria and search again. Hotel detail page will facilitate user to view more details, descriptions features, images, hotel map, room and price details of the selected hotel. This static data hotel section can be customised according to each client requirement. These data will be retrieve from each clients preferred supplier. But we can also provide facility to add your own hotel content to be more unique and to be better search engine friendly. System will facilitate user to check the hotel cancellation policy before proceeding with hotel booking. 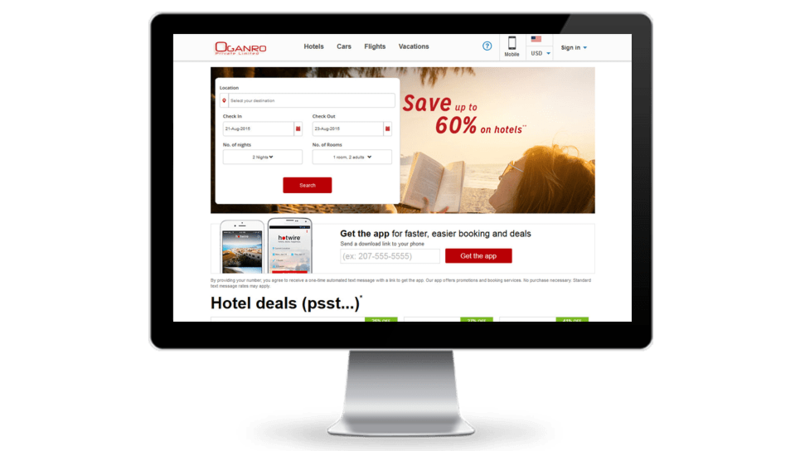 Users will have an option to continue hotel booking as a guest or can create an user account. System will offer user to see weather information of selected destination city with this feature. System will send auto reminding mails to customers for remind their travel dates. System will allow B2C customers to do hotel bookings (Java side bookings) and CMS package bookings by using the same account. System will facilitate user to check selected hotel’s map with all other neighbouring hotel. This functionality will allow admin user to generate discount codes through admin backend module and provide these auto generated codes to loyal customers according to necessity. 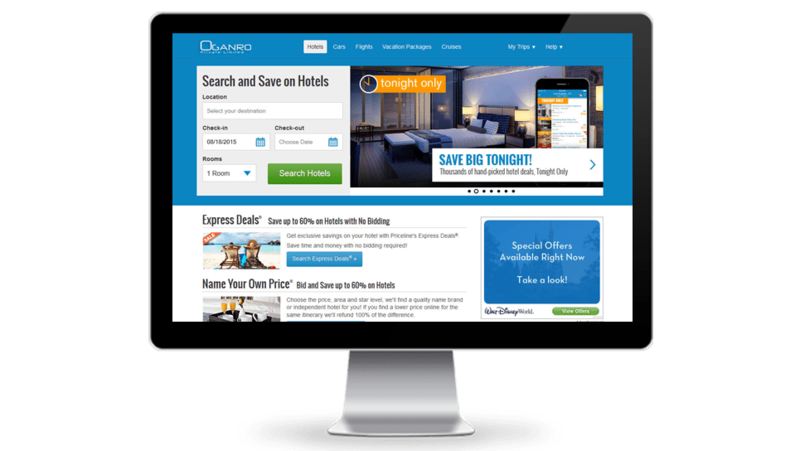 And discount coupon code owners will allow do hotel bookings for discounted prices. Once client successfully completed the transaction/Booking, system automatically generates corresponding invoice and vouchers and email them to the client. Before checkout or after checkout client can be presented with cross sell and up sell services. This includes services such as flights, transfers, car hire, excursions etc..